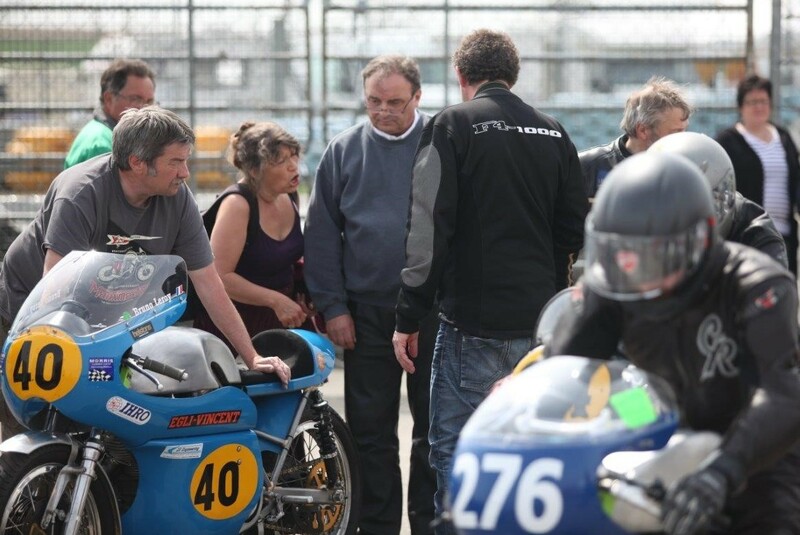 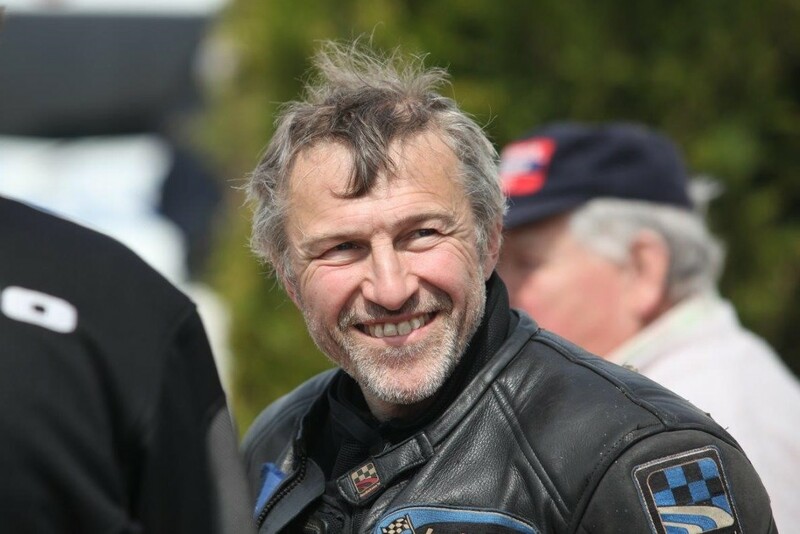 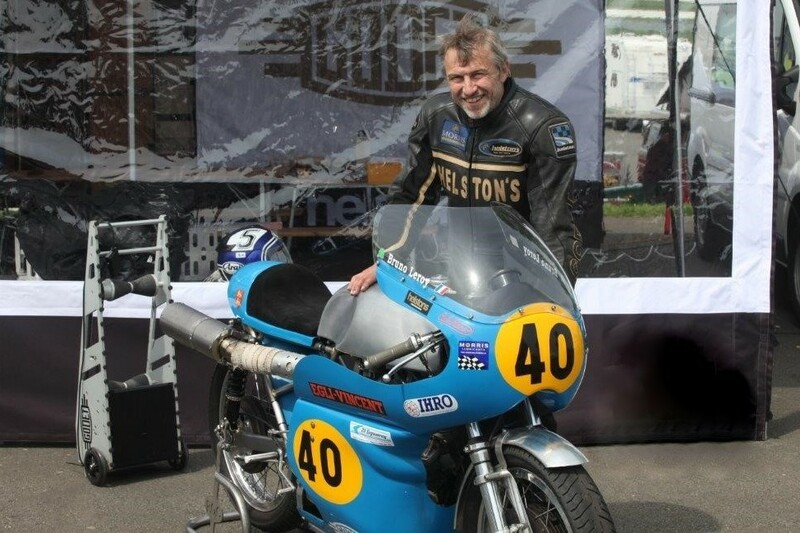 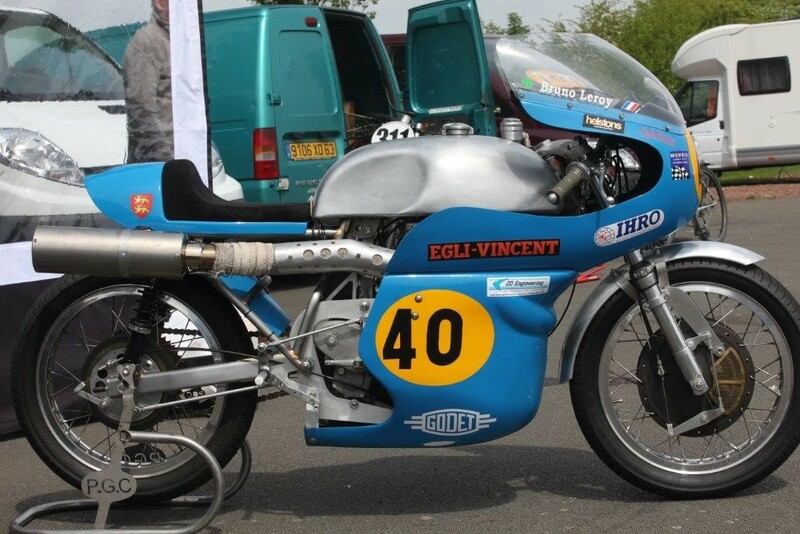 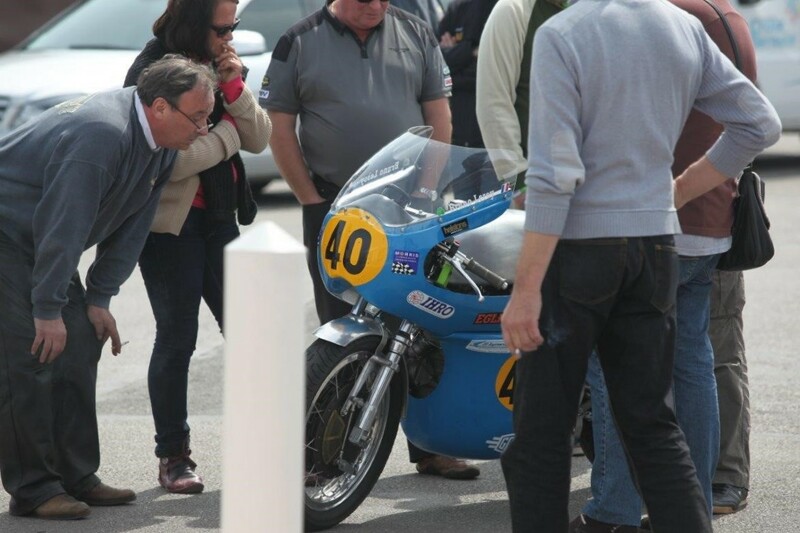 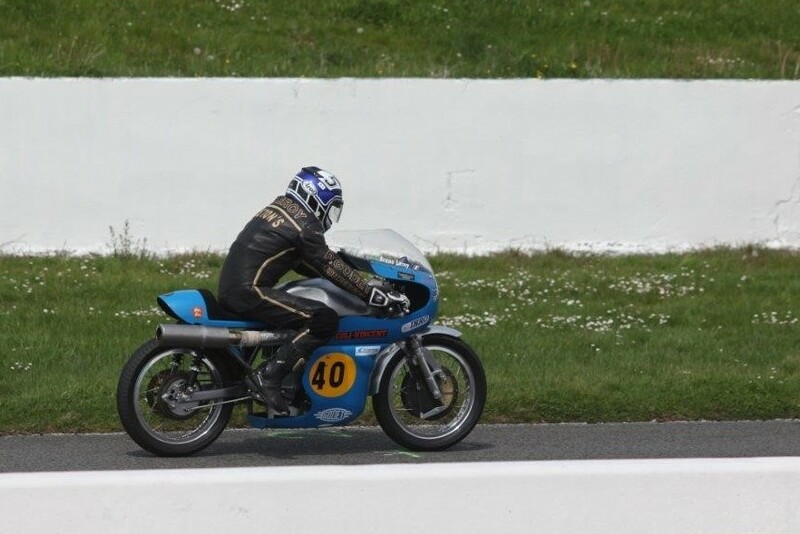 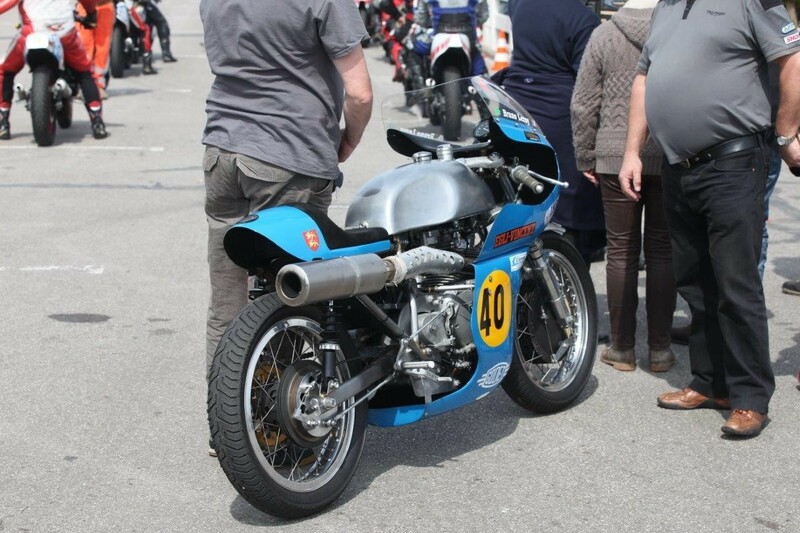 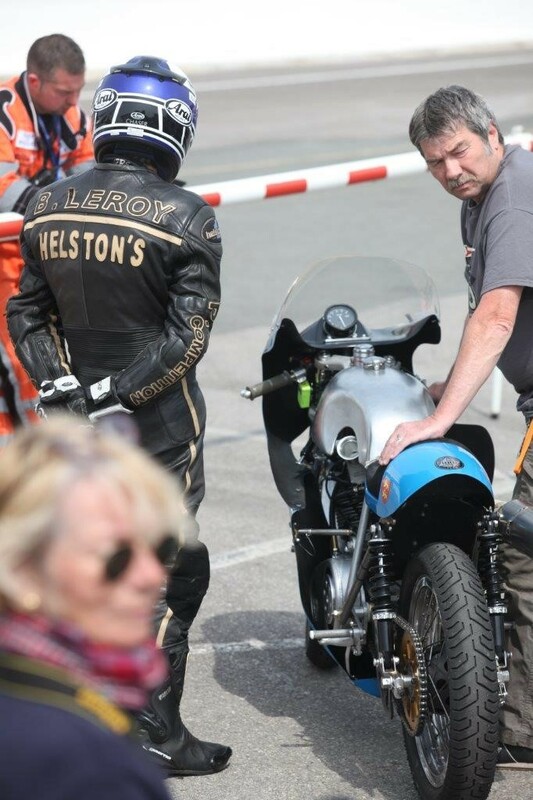 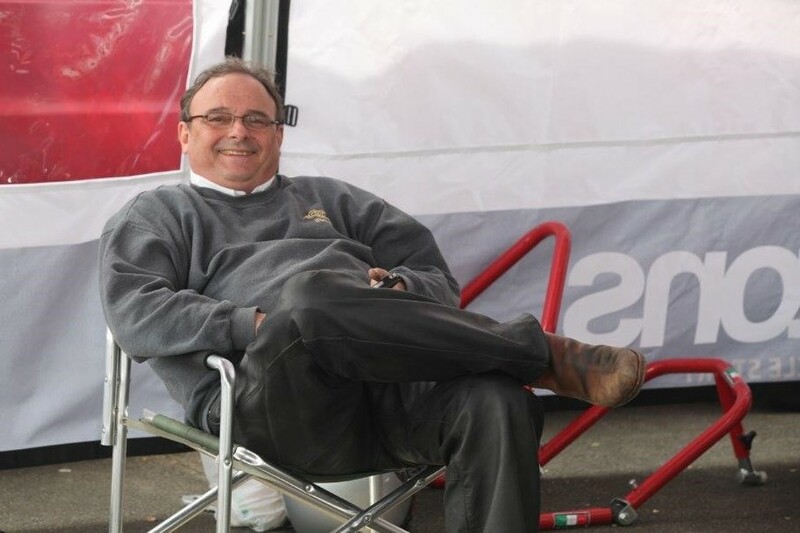 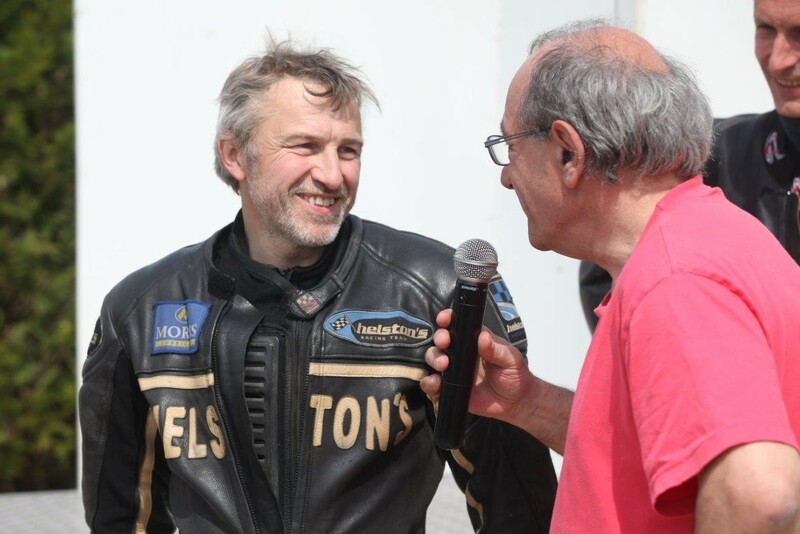 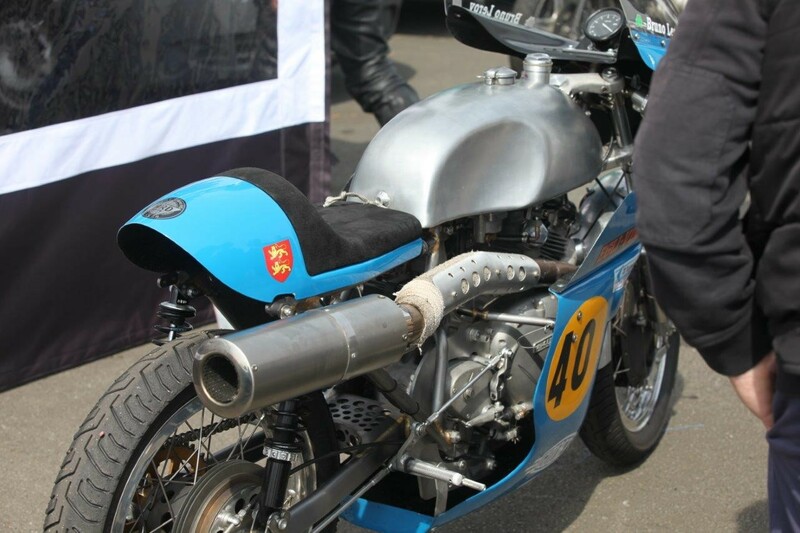 Congratulations to Bruno Leroy who won last Sunday at Croix-en-Ternois, the 3 races in the French VMA Vintage championship on his Egli-Vincent 500. 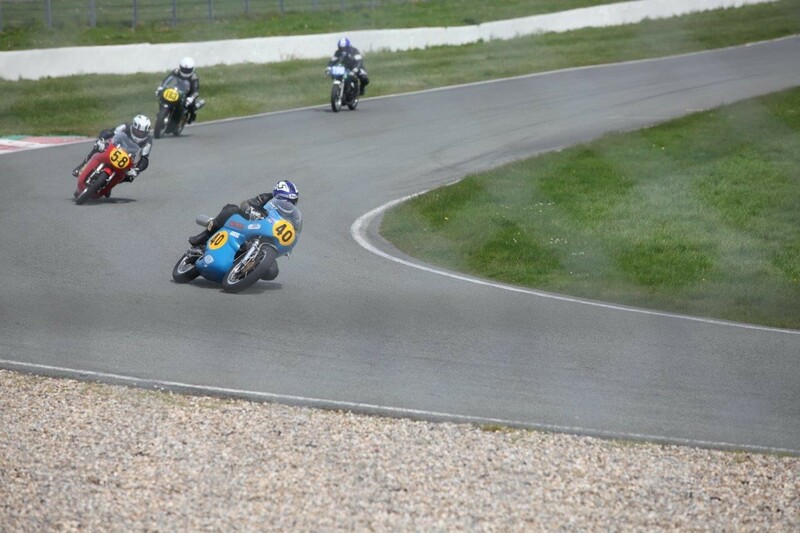 Keep it up Bruno! 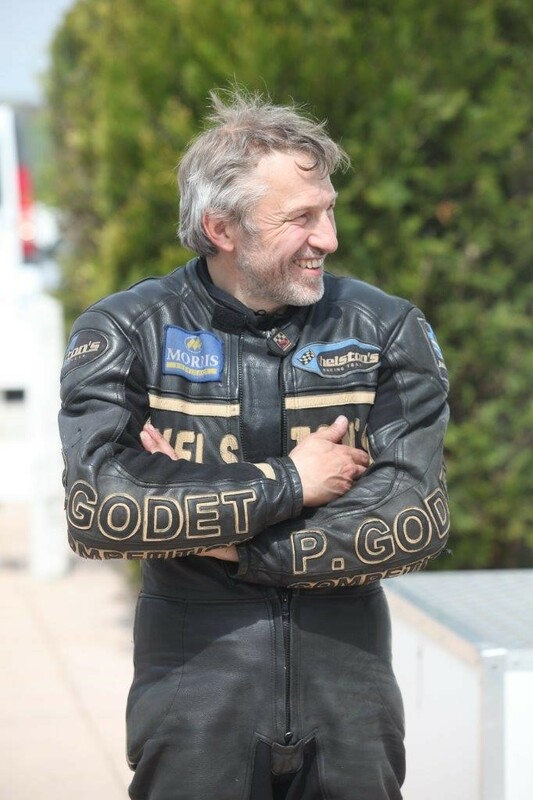 3 victories the same week-end, 3 more reasons to smile!